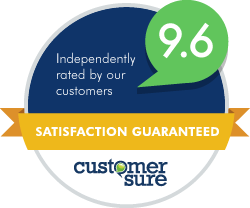 Frustrated and ready for a change from Sage or Quickbooks? Looking to move to the cloud where you can access your data anytime, anywhere, from any device? 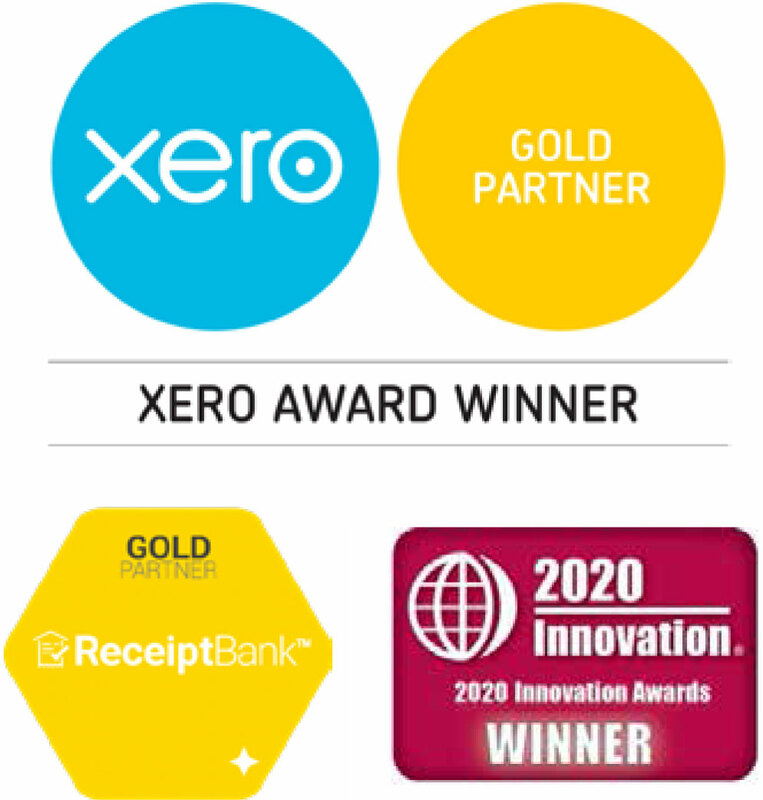 Contact us now and convert to Xero while you can do it for free.